We are excited to host this Guitar Estate Sale! Over 80 guitars, Basses, Amplifiers, PA Systems, Speakers, Guitar Cases, Stands and more!! Door prizes start at 1pm! Teens on a Mission is back with our second installment! Calling all creative TEENS who would like to submit an Art piece for the Art Gallery and Vendors that want to sell their crafts! This will be an evening for teens and their families to rock out, grab some Art and support our program! High Voltage Music Program teaches free music classes to area teens at 4 High Schools, as well as during the summer at a Sponsored location. Registration for classes will be opening soon! 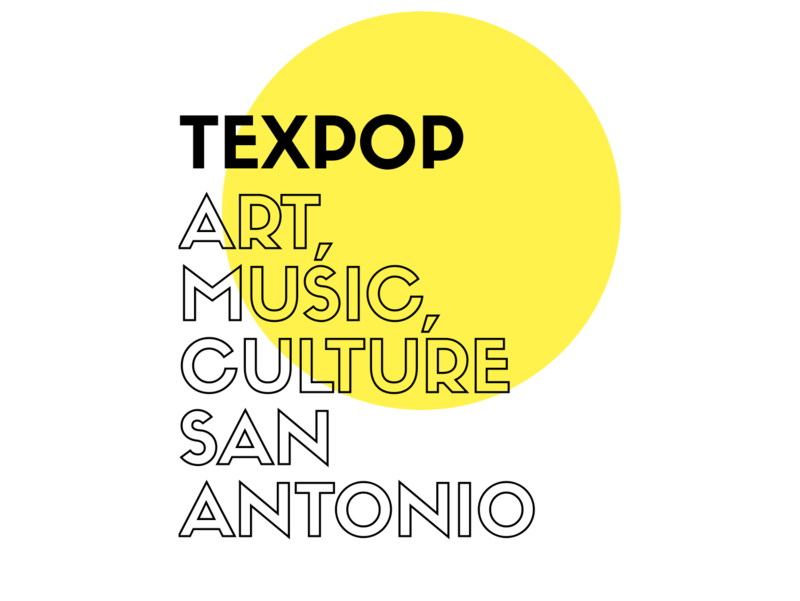 Texpop is hostedthe 18 year reunion for the LAWS crew featuring a Graffiti expo from some of the best urban artist/muralist across the nation! We opened the exhibit with a night of hip hop beats! Texpop’s Metal Mayhem Exhibit Presents: Texas Metal Legends!!! And special guest MC, Jason McMaster !!!! performances by Seance and Byfist!! HOW DO YOU LIKE YOUR METAL? CUZ THAT’S HOW WE LIKE IT! Adult beverages provided by: Big Bend Brewing Co.